Thailand is considering applying to join the 11-nation trade deal that was to originally include the U.S., but was abandoned by President Donald Trump on his first day in office. Negotiations over the deal were concluded in January by the countries — Singapore, Brunei, Malaysia, Vietnam, Australia, Mexico, Canada, Peru, Chile, Japan and New Zealand — who together account for about 13 percent of global gross domestic product. The members are expected to sign the text of the agreement next month in Chile. 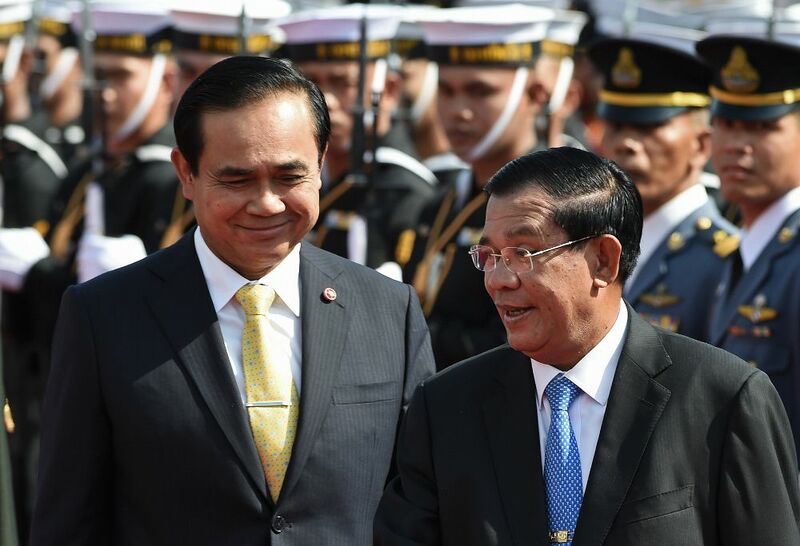 “The Thai government had the intention of signing initially, but when the U.S. withdrew, we had to stop and reconsider,” Somchai said. 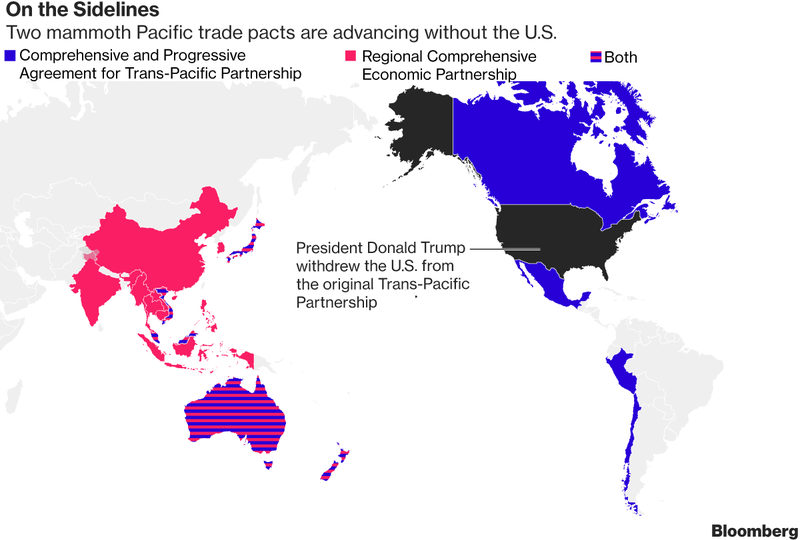 Each member can expect the Comprehensive and Progressive Agreement for Trans-Pacific Partnership to provide additional growth in national income of about 1 percent on average by 2030, according to an analysis by Professor Shujiro Urata of Waseda University in Tokyo. An open agreement with the flexibility to include others, countries including Thailand, Indonesia, South Korea, the Philippines, and Taiwan have expressed interest in joining. In order to join, prospective members would have to win the individual agreement of each of the pact’s member countries. According to a study by the Peterson Institute for International Economics, a trade deal that added Indonesia, Korea, the Philippines, Taiwan, and Thailand would generate income gains of $449 billion globally, and $486 billion for the member countries. According to Elms, the trade pact gives member countries access to benefits such as zero tariffs, better services, investment and protection for intellectual property rights, as well easier movement of goods across borders into other member countries. “For anyone involved in supply chains, especially, TPP is a no-brainer,” Elms said. The Thai military government’s deputy spokesman Werachon Sukhondhapatipak said Thailand was considering the issue. Werachon said Thailand was also studying other frameworks such as the Regional Comprehensive Economic Partnership, a proposed free-trade agreement initiated by the Association of Southeast Asian Nations that would also include China, India and Japan.